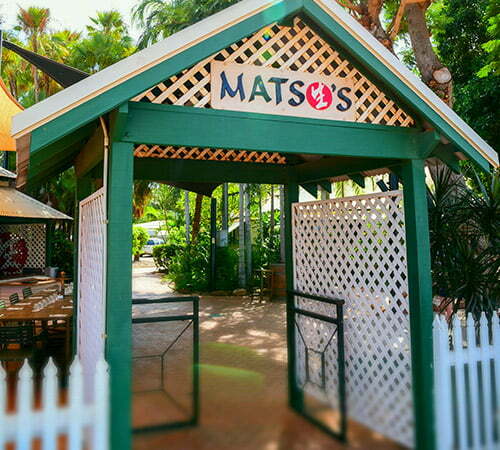 Matso’s is open 7 days a week from 7am until late for breakfast, lunch & dinner. The Curry Hut is available from Friday until Tuesday from 6pm – 9pm (in the dry season). 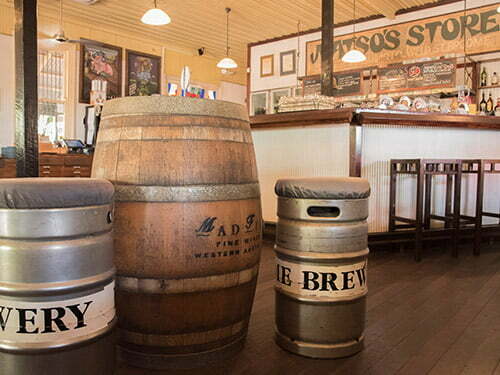 A ‘must do’ when in Broome, Matso’s Broome Brewery is an award winning micro-brewery. Located across the road from Moonlight Bay Suites. 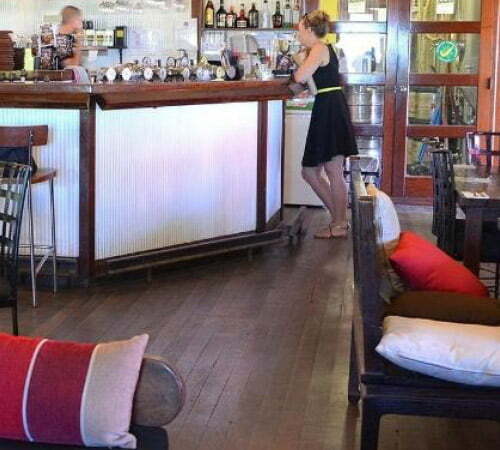 Coupled with spectacular views over Roebuck Bay, grab a cold beer and sit back and relax on our large verandah. We combine the finest natural ingredients, traditional time honoured brewing techniques. 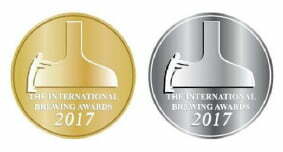 Producing a range of beers that ‘above all else’ aim to deliver full flavour. 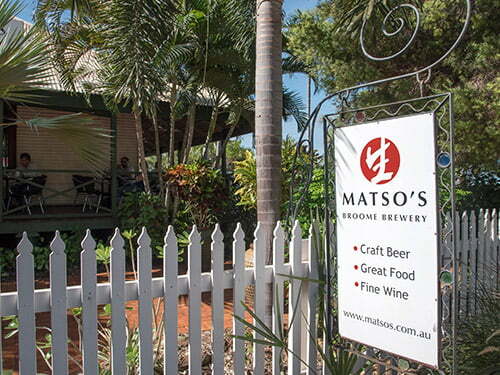 Matso’s Broome Brewery boasts it’s very own Indian chef. Offering authentic North Indian curries and famous Tandoori dishes. Tantalising the tastebuds of all who visit the Curry Hut. Choose from our extensive a la carte menu for breakfast, lunch or dinner. 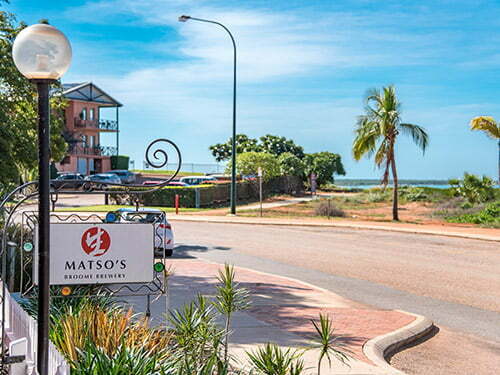 Not to mention the extensive menu reflecting the unique and tropical flavours of Broome. 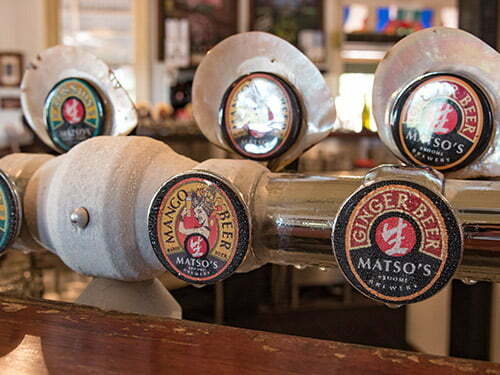 Match your meal with a choice of wine or one of our preservative free Matso’s beers. Wedding? Function? Outside catering for a special event? Our dedicated and enthusiastic team can assist you with any event, big, small or even a party for one! Email all enquiries to Carly Devine on [email protected] or give us a call on (08) 9193 5811. 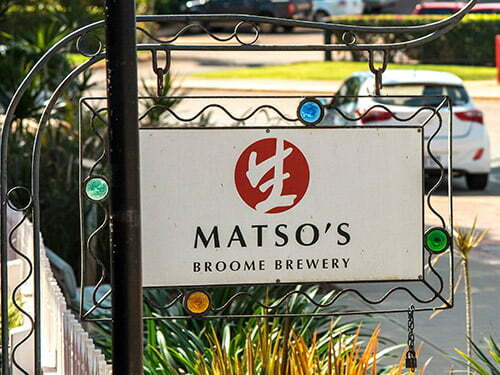 For more information about Matso’s Broome Brewery, visit www.matsos.com.au.